2019 - Best Female Vocalist - Lizette from BlueMonday! 2019 - Best Male Vocalist - Henry Peralta from BlueMonday! We are honored and grateful for every single fan that voted! 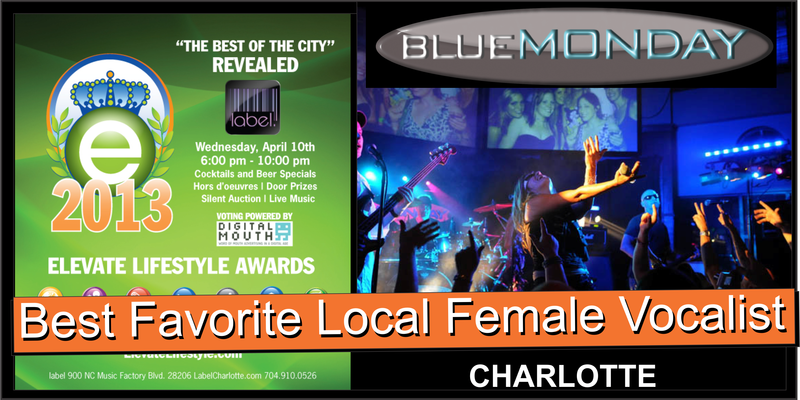 We are honored and grateful for every single fan that voted and showed Charlotte who the BEST really are! 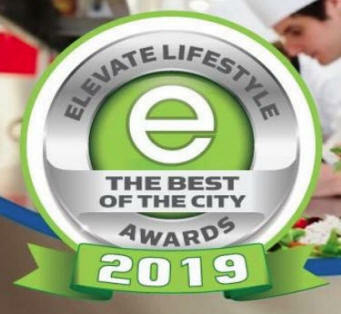 Blue Monday of Charlotte, has been honored with a recognition by Elevate Lifestyle Magazine in its selection of "The Best Of The City 2018." 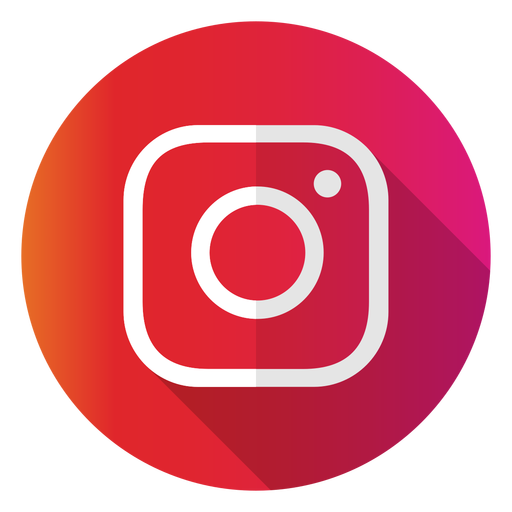 Charlotte, NC May 1st -- Announcing a special recognition appearing in the April, 2018 issue of Elevate Lifestyle Magazine published by Elevate Lifestyle. Blue Monday commented on the recognition: "This is quite an honor for us. The fact that Elevate Lifestyle Magazine included Blue Monday in its selection of "The Best Of The City 2018," signals that our constant efforts towards musical excellence are paying off. 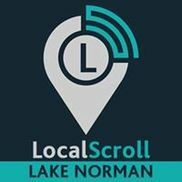 We are proud to be included in this recognition." 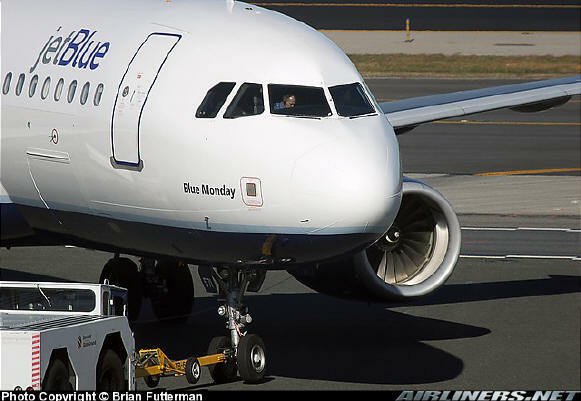 heartfelt appreciation goes out to "JetBlue" for recognizing us. Here is some of the information we have collected over the years. 11/5/2003. Her First flight was on 1/10/2004. 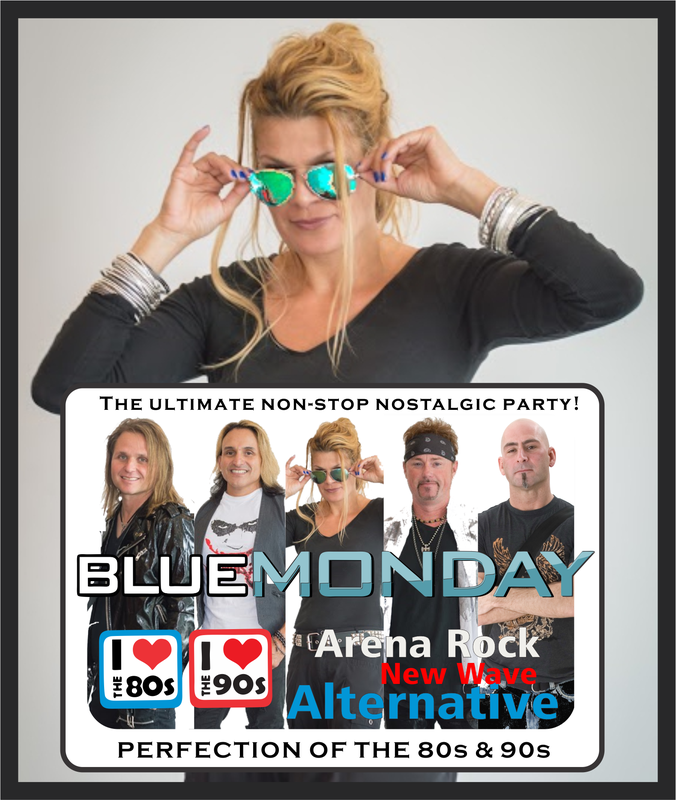 Blue Monday Retro Active Dance Rock Band is first and foremost the best damn cover band period. 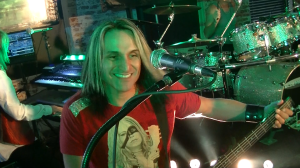 This band's hard hitting classics and Light show will take you back in time. Blue Monday has one of the most comprehensive list of songs being performed out there. " Come early because they are sure to pack the house!